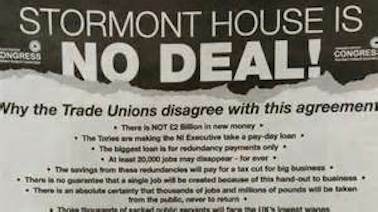 There is no disguising the calamity facing workers in the North. Benefits for the poor and sick are to be slashed. Thousands of public sector jobs are to go and the services themselves cut back. Public resources are to be auctioned off. The plan means terrible suffering – much greater than that in Britain because it will be applied in a shorter timescale in a situation where there is little local industry and levels of poverty are already very high. 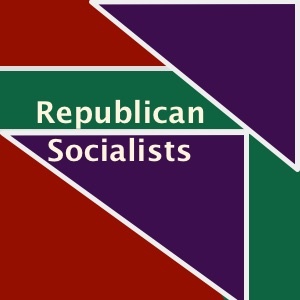 E&L is posting the leaflet handed out at the Peoples Assembly conference in London by supporters of the Scottish Republic Yes Tendency in the new Left Unity Party. 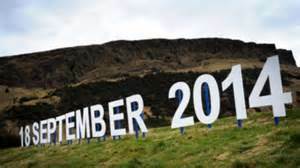 On September 18th Scotland will vote for or against the 1707 Act of Union. 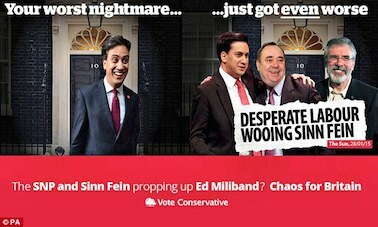 A ‘Yes’ majority is in the interests of the Scottish, English, Welsh and Irish working class. It will undermine Cameron’s position both in the UK and internationally. It will damage the Tory Coalition and their austerity policy. It will upset their plans for winning in 2015. 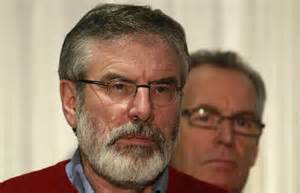 John McAnulty of Socialist Democracy (Ireland) outlines what was behind the arrest of Gerry Adams by the PSNI, and why Sinn Fein is unable to respond to this British state initiated event. 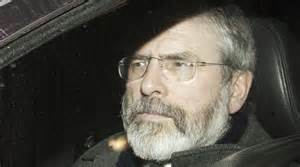 When Sinn Fein claim that the arrest of Gerry Adams is a political act they are clearly correct. The arrest of former IRA leader Ivor Bell and then Adams on the basis of tape recordings that cannot possibly be the basis of prosecution in relation to a killing whose evidential base is buried 42 years in the past, all on the eve of election where Sinn Fein hope to establish themselves as a major party in the 26 county Irish state, poised for entry into coalition government in the next general election, is clearly political and could not have taken place without the knowledge of the British government. The failure of Sinn Fein to follow the logic of this analysis shows just how helpless they now are in the face of a new offensive. 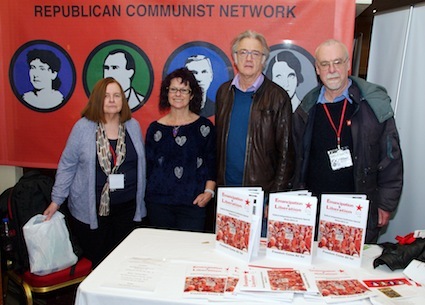 Allan Armstrong (RCN) was invited by the James Connolly Society to speak on behalf of the Edinburgh branch of the Radical Independence Campaign at the Republic Day commemoration on April 24th at the Connolly plaque in the Cowgate, Edinburgh. 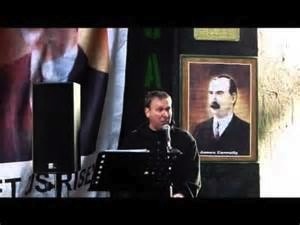 I would like to thank the James Connolly Society and the 1916 Societies for inviting the Radical Independence Campaign to provide a speaker today at this commemoration of Republic Day. It is fully 20 years since the first James Connolly Society march in Edinburgh. The JCS raised the banner of republicanism in this city. 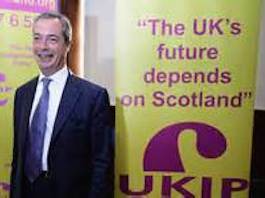 It is a banner, which not only has relevance in Ireland, but in Scotland, Wales, and yes, even England too.